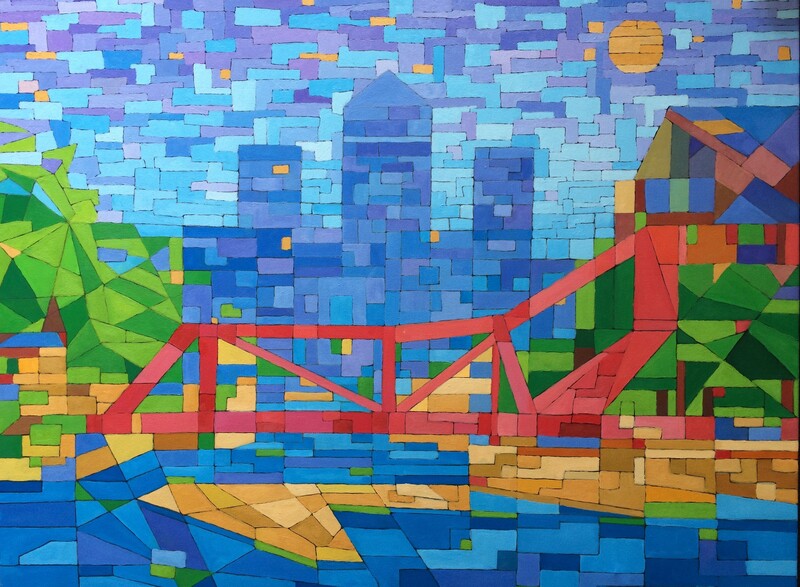 ‘Wapping milk yard to Canary Wharf’ is a patchwork abstract oil painting of a view from the Milk Yard in Wapping looking through the bridges and on to Canary Wharf. All times are GMT 0. The time now is 12:48 am.